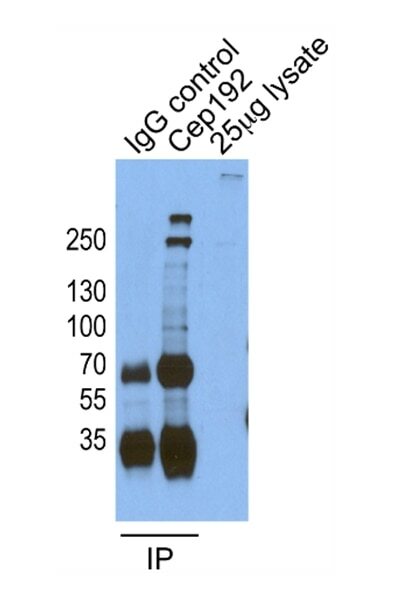 IP result of anti-CEP192 (18832-1-AP for IP and Detection) with HeLa cells. 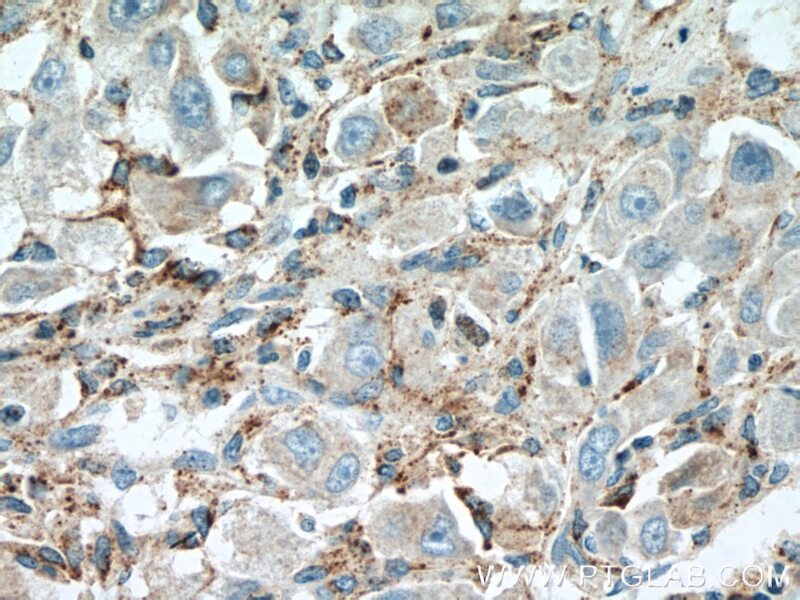 Immunohistochemical analysis of paraffin-embedded human liver cancer tissue slide using 18832-1-AP( CEP192 antibody) at dilution of 1:200 (under 10x lens) heat mediated antigen retrieved with Tris-EDTA buffer(pH9). 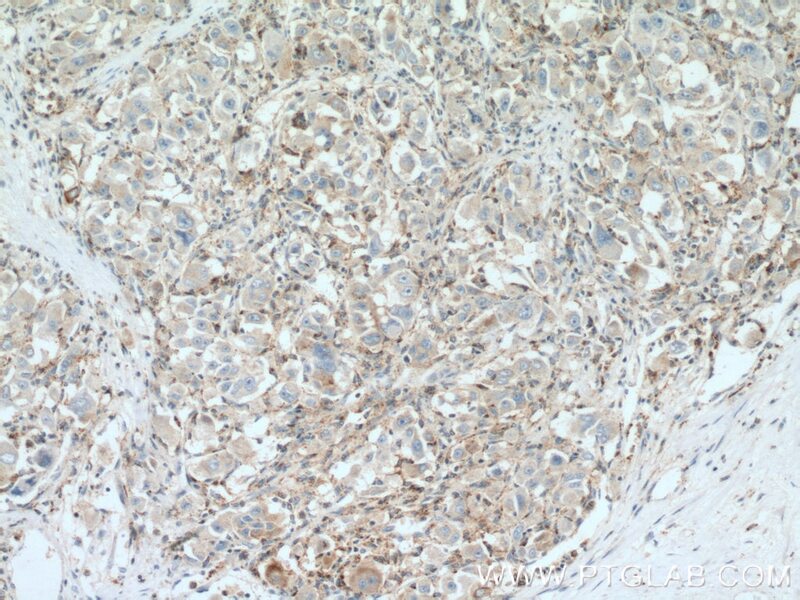 Immunohistochemical analysis of paraffin-embedded human liver cancer tissue slide using 18832-1-AP( CEP192 antibody) at dilution of 1:200 (under 40x lens) heat mediated antigen retrieved with Tris-EDTA buffer(pH9). CEP192, also named as PP8407 and KIAA1569, interacts with SHBG. 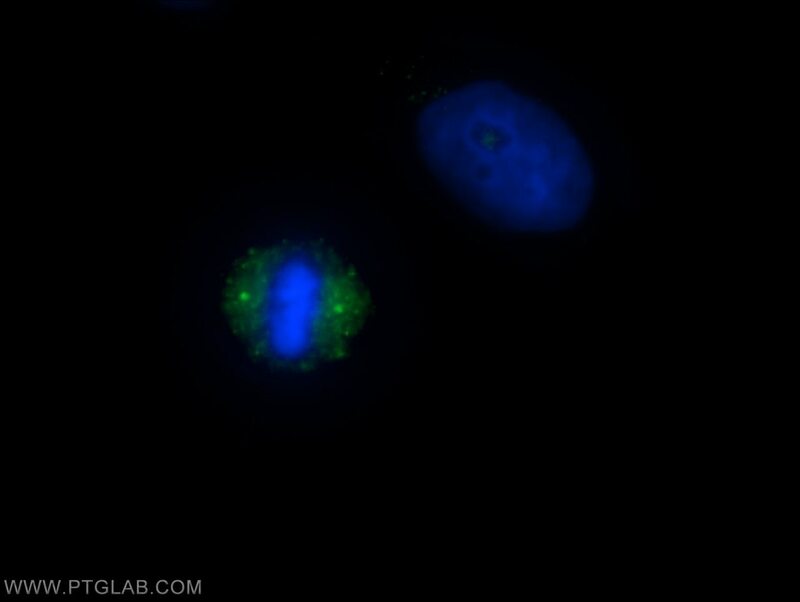 It is required for mitotic centrosome and spindle assembly. CEP192 appears to be a major regulator of pericentriolar material (PCM) recruitment, centrosome maturation, and centriole duplication. 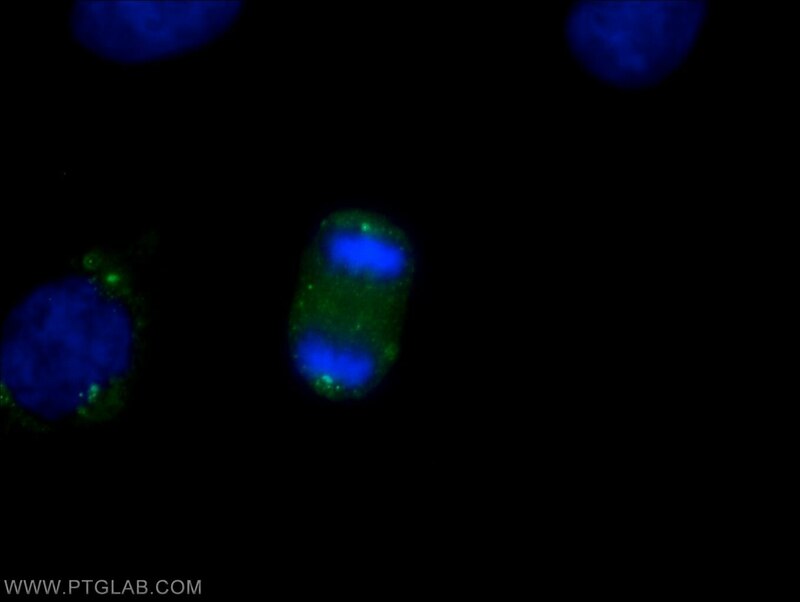 Human Nuclear RNAi-Defective 2 (NRDE2) is an essential RNA splicing factor.